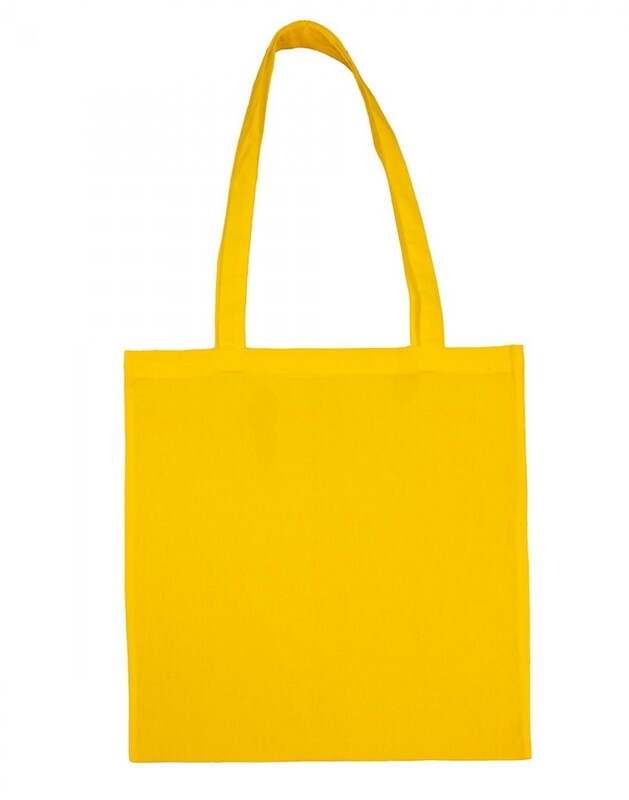 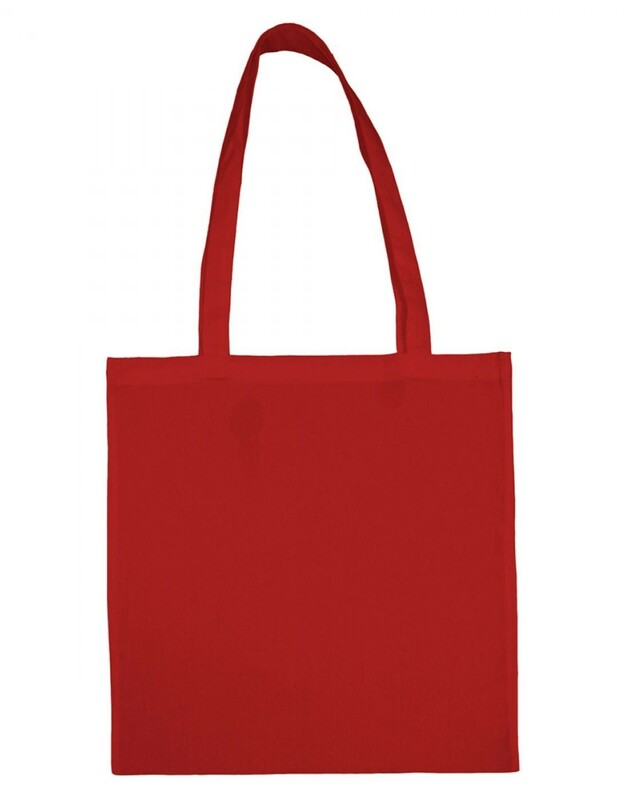 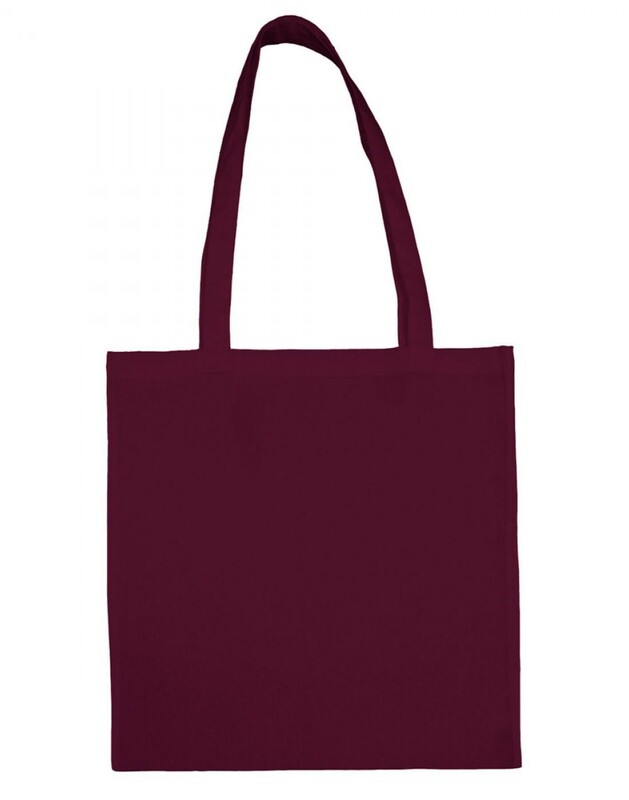 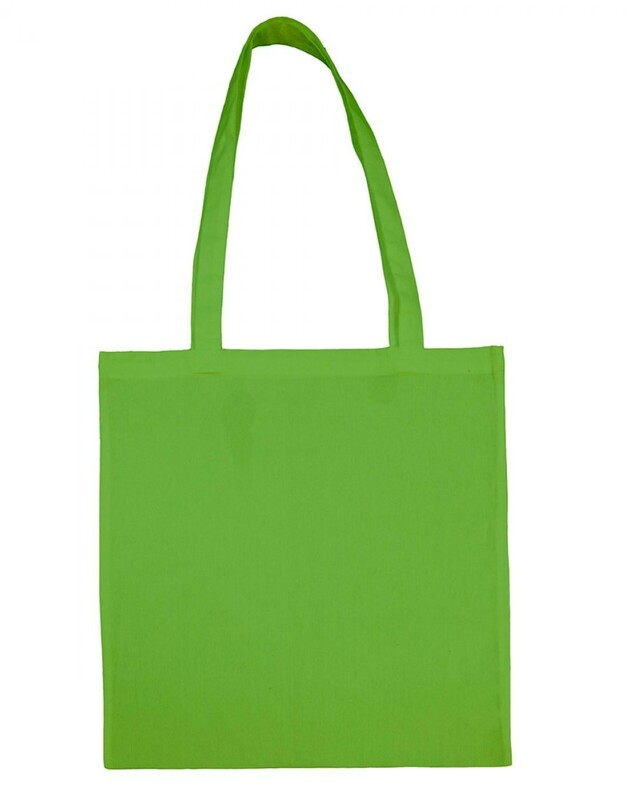 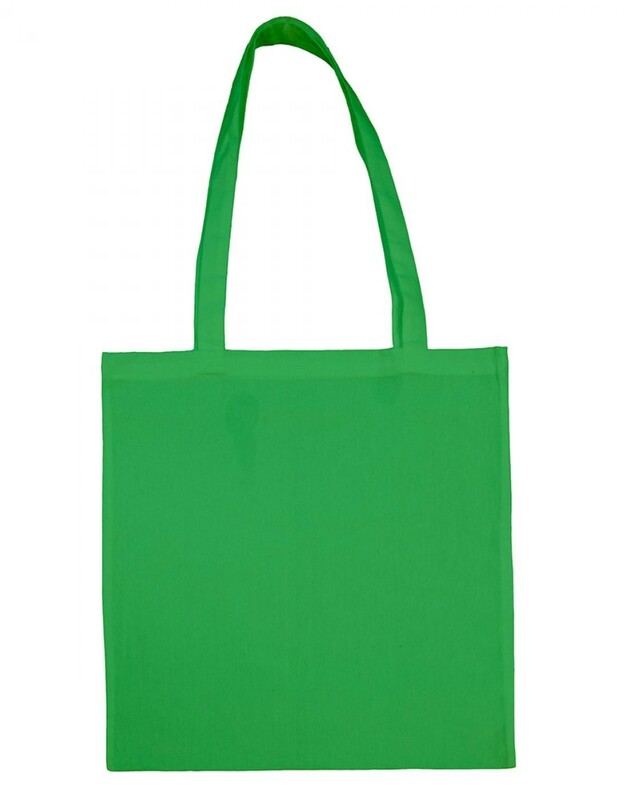 If you have an event, gig or festival coming up, this long handled cotton bag is perfect. 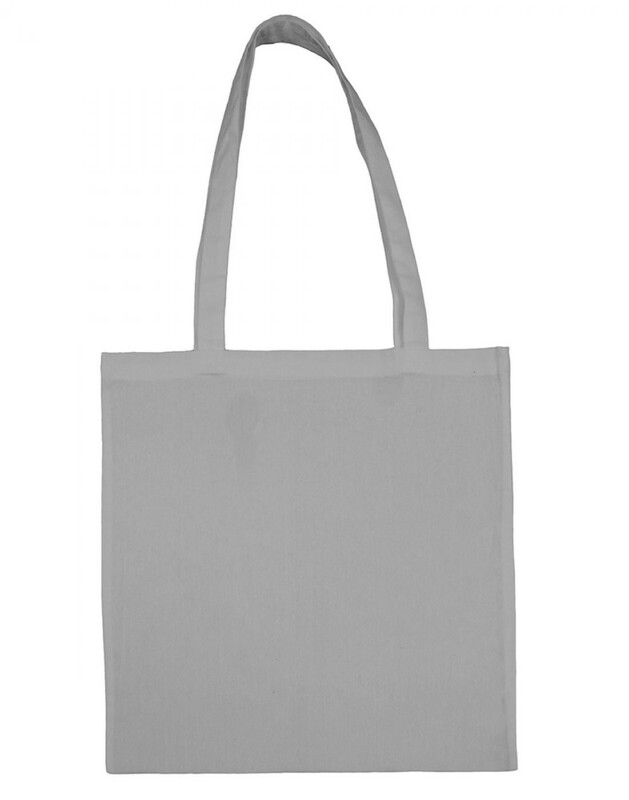 With your branding or design, it’s a great giveaway item which you can order from us in bulk. It’s light weight but the 100% cotton fabric gives it a quality feel. 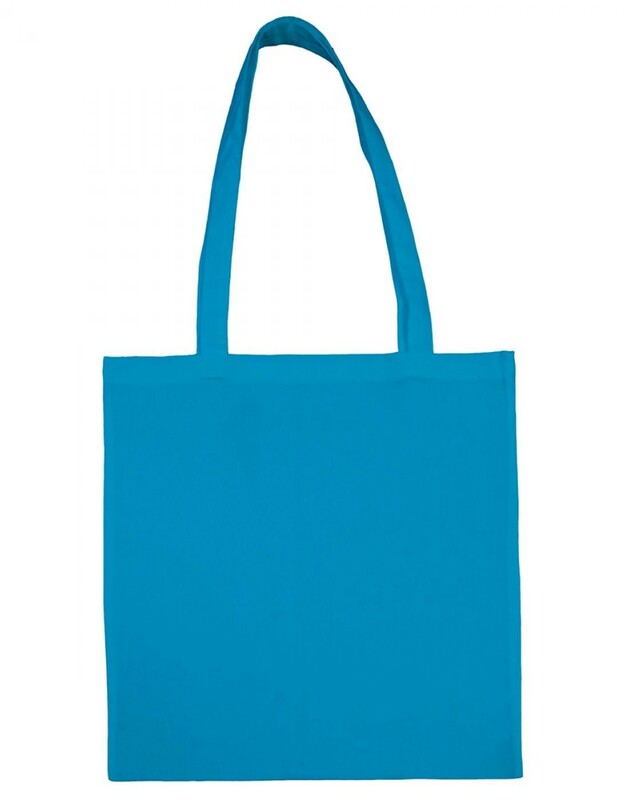 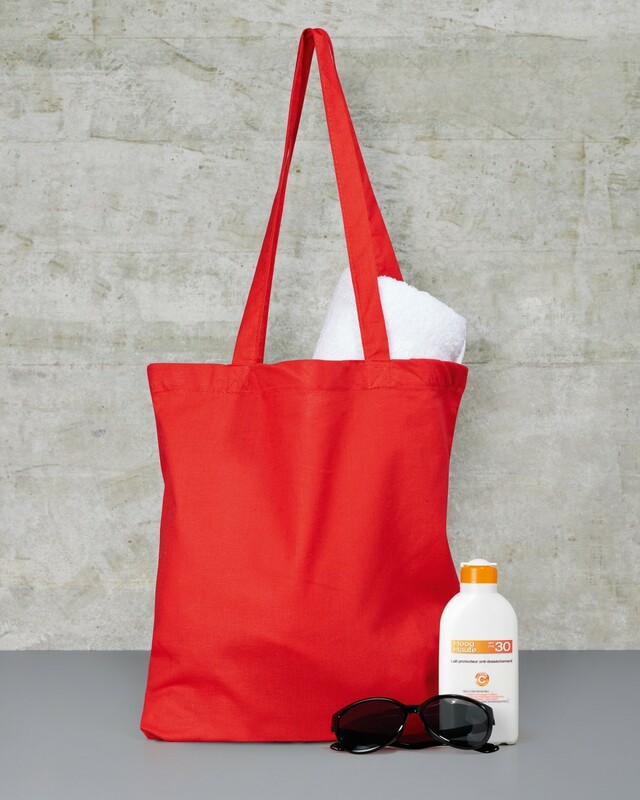 The bag also features cross stitching on the handles for extra stability and envelope side seams to prevent shrinking. 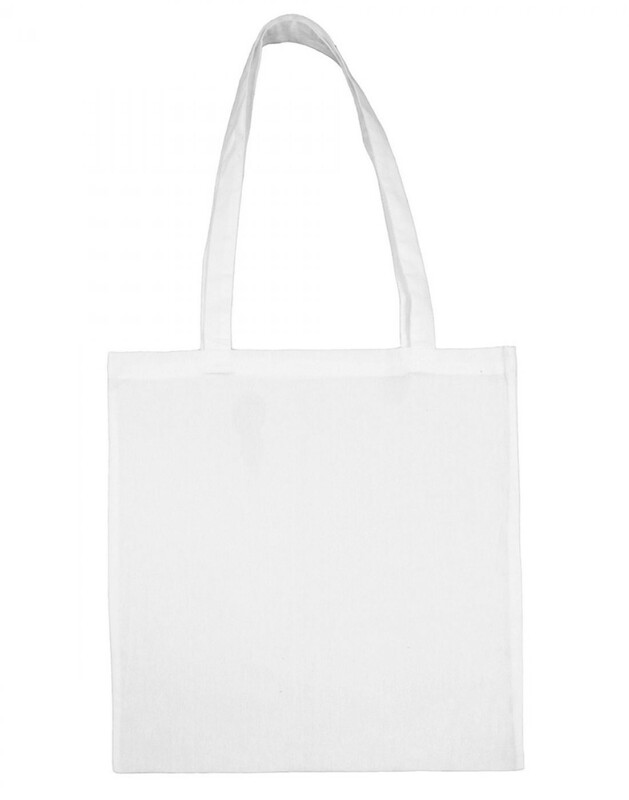 The woven fabric is suitable for print so it’s super easy for us add your personalisation. 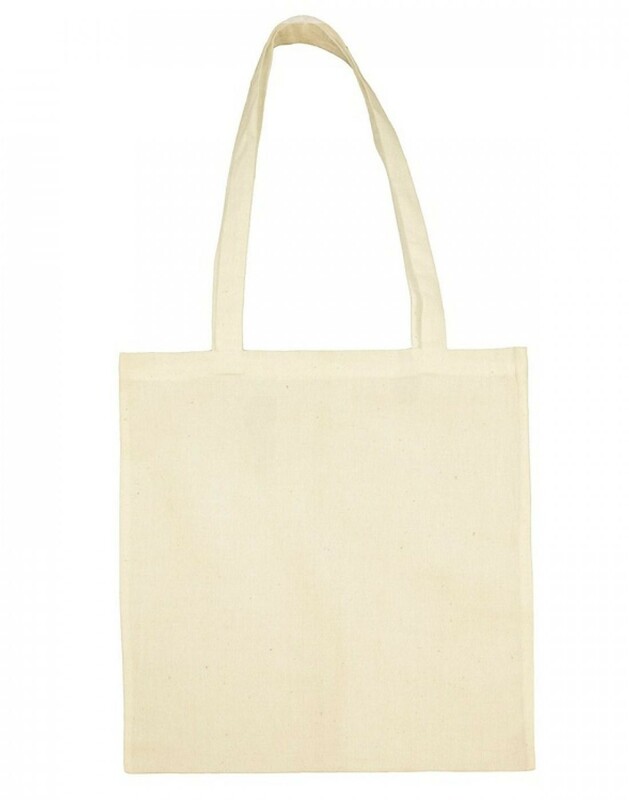 You’ve got a 30cm x 30cm area to play with, so the rest is up to you!